As a parent, one major headache is managing your kids devices and when you have to tell them that their time is up you seem to always be the bad guy. In addition to screen time, you still don’t know 100% what they’re doing on their device or really how much screen time that they have used and that’s where Circle with Disney comes in. 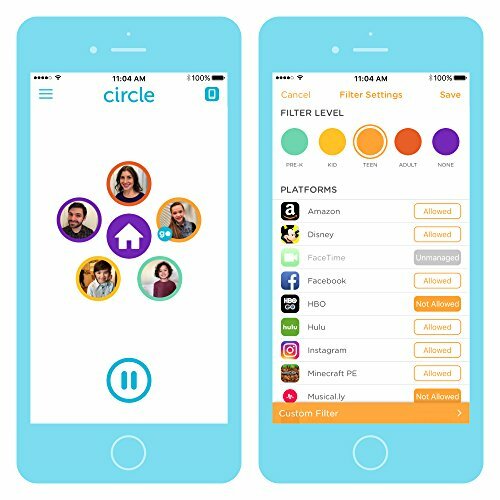 Circle lets you manage screen time, monitor what websites they’ve been on issue rewards for time, and giving you control over every device on your network. The initial setup of circle with Disney was pretty straight-forward. However, I did run into some issues with the wifi protected setup and after a few attempts I finally decided just to do the wired setup using the ethernet cable straight to the router. Once connected, I was ready to go ahead and install the apps on the phone that I would be using as the parental control device. The Circle with Disney app is available for both Android and iOS and I installed it on both platforms just to see the differences in the interfaces, which there were not many. I also installed the kids version of the free app on one of their tablets so I could see the Disney content and see what else the kids version offered. 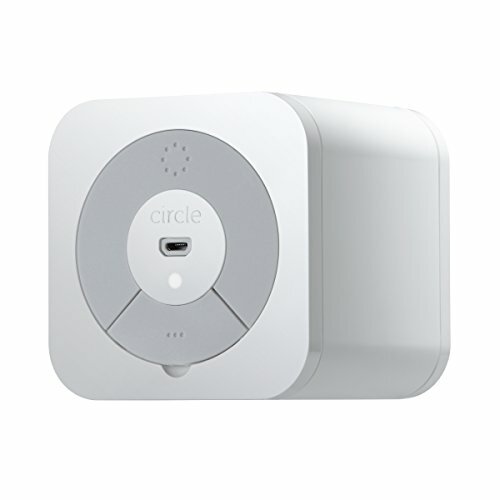 After installing the apps, I had to first setup the Circle with our network and even though it was connected with an ethernet cable I still had to enter all of our network information to make sure it was using the correct network in our home. This was also very easy and the app had a very helpful guide to walk you through the process. Once that part of the setup was complete, I had to set up profiles for each of the users in the house, this setup also allowed me to select their filtering levels of what they can see and what was being filtered for them. While there are some presets, I could also go and edit that and set custom settings too. Once the profiles were created, I then went step-by-step to set up each device in the house that I wanted to manage. This process, while easy for me, may prove to be a little challenging for some due to the fact that not all the devices on the network are clearly named. Some devices are just named as iPhone, android device, a number, thus leaving the user to hunt down devices to figure out what MAC address is tied to the device they want to manage. This has nothing to do with Circle of course and then again there are plenty of devices like most of the iPads and iPhones and tablets that already had names associated with it such as Allen’s iPad…so hopefull, you get lucky or first go and set names on your devices. Once devices are all set up there’s not much more that you need to do except monitor and respond to your notifications if you choose. 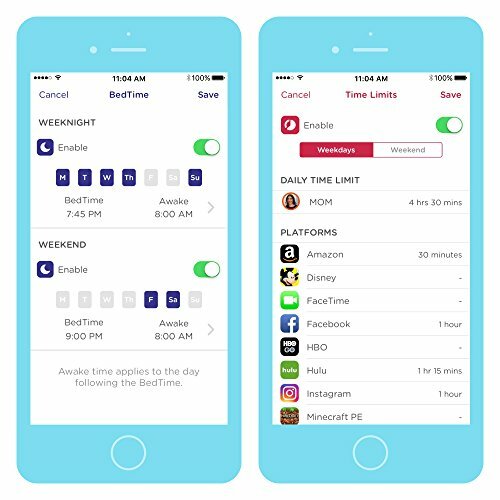 You can issue rewards for more time, late sleep times, see what sites the kids have been on and even what has been filtered out using the app. Unless the kids have the kids version of the app installed on their device they won’t get any notifications that their time has shut off instead their time will simply just shut off and they will come and find you..trust me they will find you. If they do have the app installed they should get some type of notification to let them know that their time has run out. However, I saw a notification page appear on a laptop that I setup tp be filtered to and bed time had passed. A screen popped up and said your bed time has passed and gave some other basic information which was really cool, at least for me not so much my son. Another neat feature is that every time a new device or person joins your network you get a notification and now I realize how many times my kids have shared the password to our network with their friends. Based on tha,t I can also manage these other devices I can let them on the network I can pause them or I can simply not let them on our network at all. Do keep in mind that Circle with Disney only manages one network name, so if you have repeaters or multiple network names you would need one on every one of them. 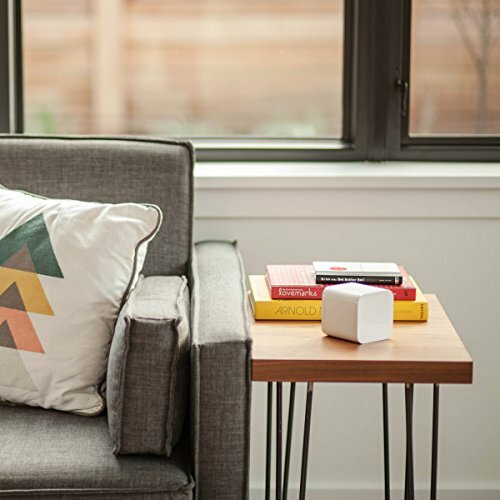 However, Circle provides a service called Circle Go ,which allows for 10 devices to be managed for 9.95 a month and you can manage those devices no matter what network, wireless or cellular they be connected to which in my opinion is well worth the cost. 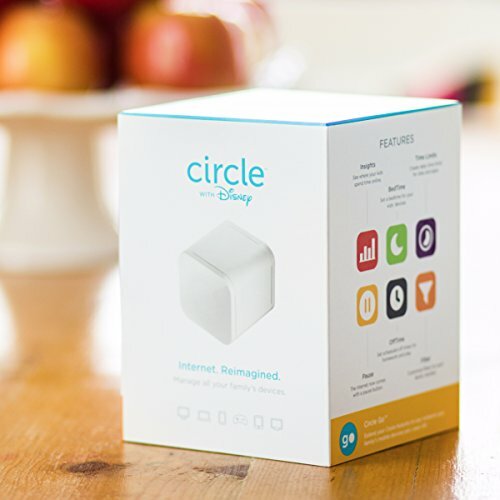 Overall we have really enjoyed using and testing the circle with Disney however I was not too blown away by the kids app and you can see why plus much more information in our in-depth demo and review video. 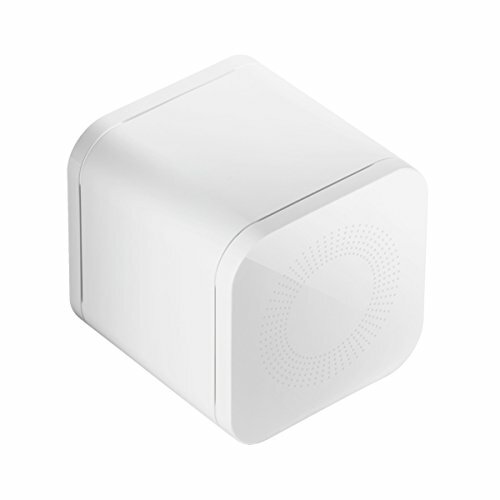 A must-have device for any parent with kids that have internet-enabled devices.